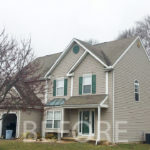 Your roof is one of the most critical and important components to your homes protection. A roof prevents the elements from penetrating your home and causing irreparable damage. It provides protection from animals and weather, notably rain and snow, but also heat wind and sunlight. 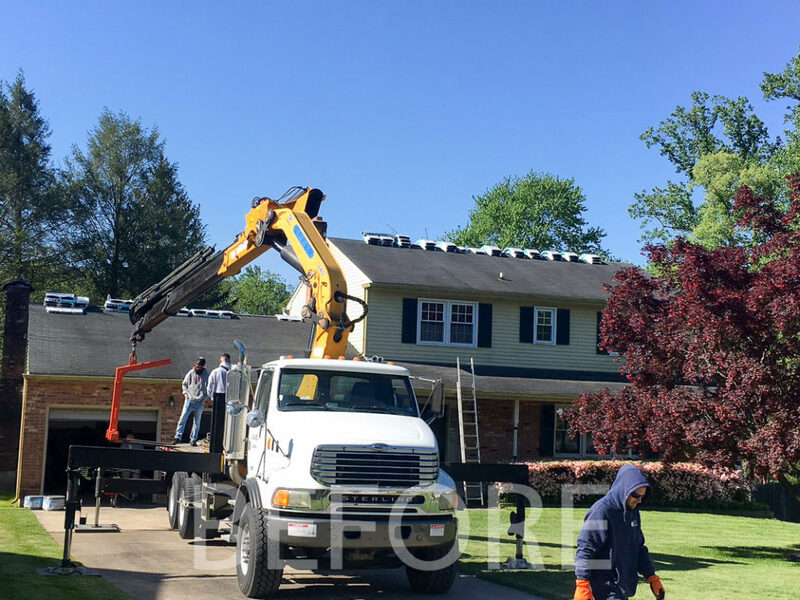 Having a structurally sound roofing system is imperative to your homes overall health. One little roof leak left unattended has the potential to compromise your homes overall structural integrity. 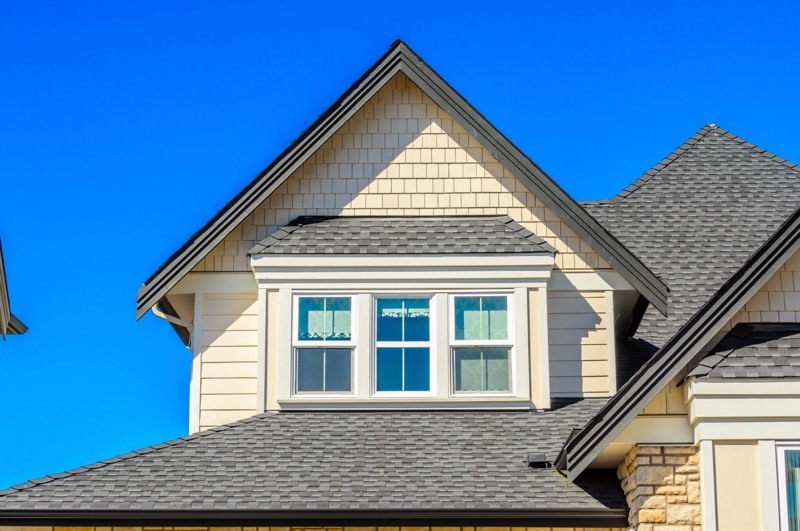 An average roof life expectancy is typically between 15-18 years. Inexpensive builder grade materials falling towards the lower end of that spectrum. 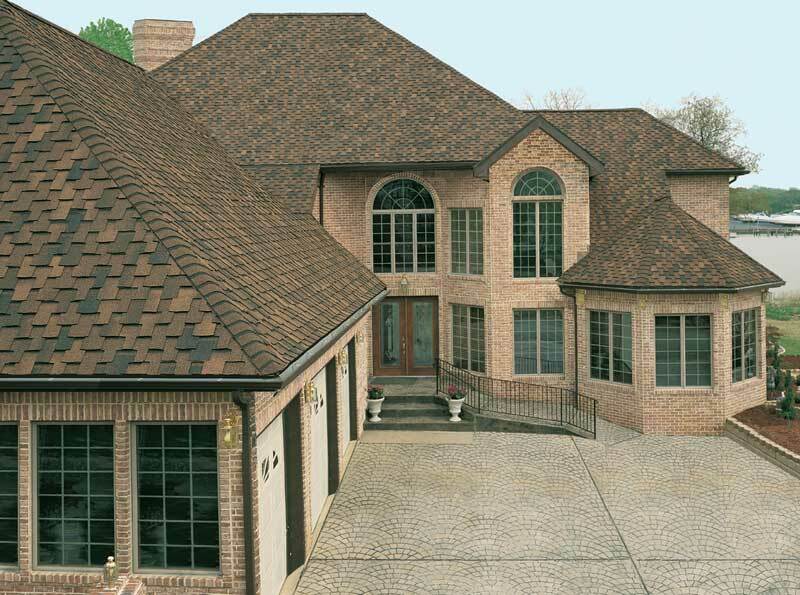 There are many different types of roofing and roofing materials. 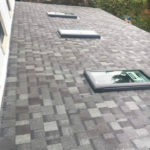 The most common and least expensive being asphalt shingles. Other roofing materials include tile, wood, slate, and metal roofing. 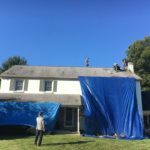 Gates Exteriors offers a plethora of residential roofing services in Newark Delaware and the surrounding area. Common practice amongst roofing contractors is to engage the customer into believing they need a new roof. 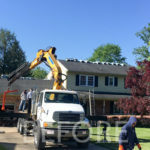 Not all roofing contractors (especially the larger ones) are interested in conducting a roof repair as it may prove to be more of a burden to them. 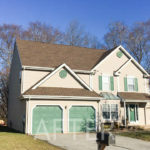 We are homeowners ourselves and understand a complete roof installation can be expensive and seems to happen at the worst time. 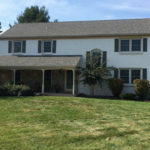 At Gates Exteriors we believe in doing right by our customers as we look to retain your business in the years to come. 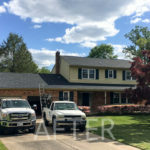 Our superior craftsmanship warranty is what makes us one of the best roofing companies in Newark Delaware! Call us today for a free consultation! 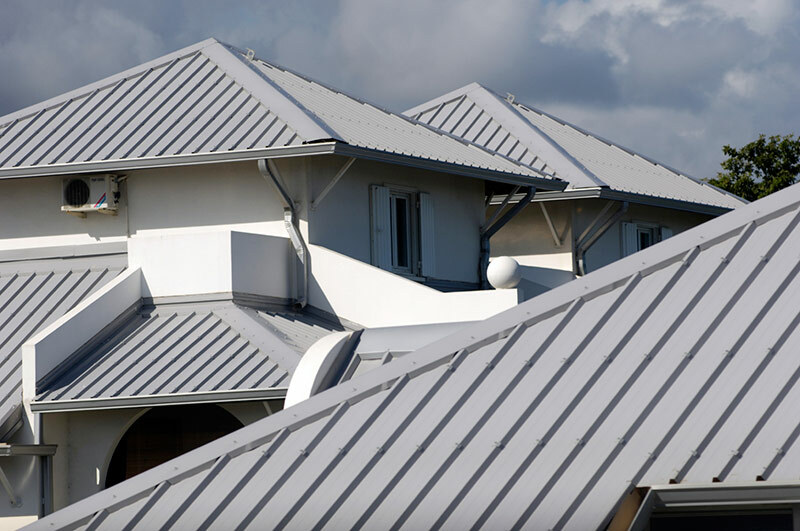 Metal roofing revolutionized the commercial roofing business and is becoming more common as the years roll on. Popular because of its outstanding durability, design flexibility and low lifecycle costs. Metal roof installations are a great low maintenance solution providing commercial grade performance and enhancing the aesthetics of the building. 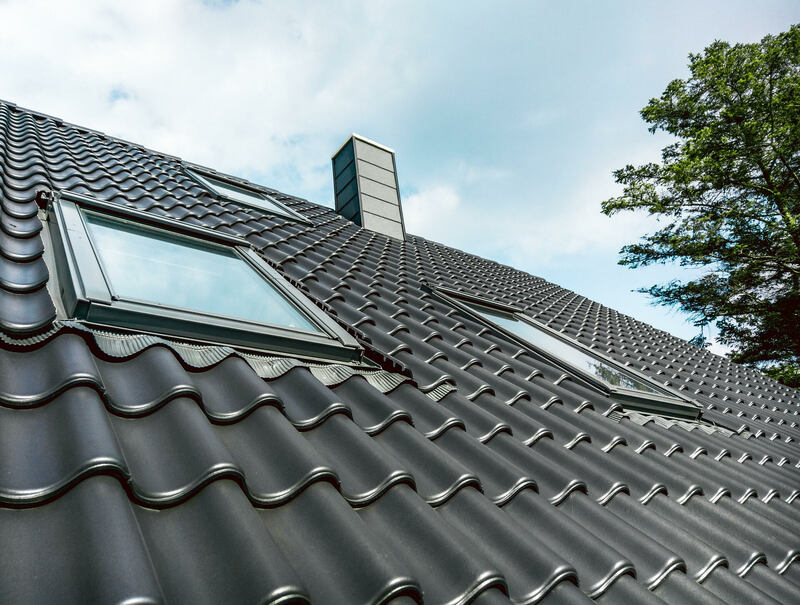 More and more commercial, industrial and small building owners are opting for metal roofing due to the overwhelming benefits it has to offer. For over 40 years, Gates’s Exteriors has been practicing our craft becoming commercial roofing experts. We offer the “big name” quality at a “little name” price. 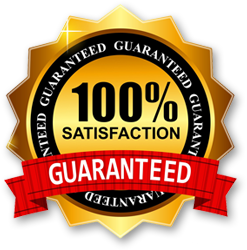 Not every commercial roofing contractor offers the same superior craftsmanship warranty on their commercial roof installations. Trust is just one of the things we build well, call us today for a free estimate!